Understanding current laws about mobile marketing can help protect your business from legal threats. Mobile technology changes quickly, and so do the regulations for businesses using it as a marketing tool. 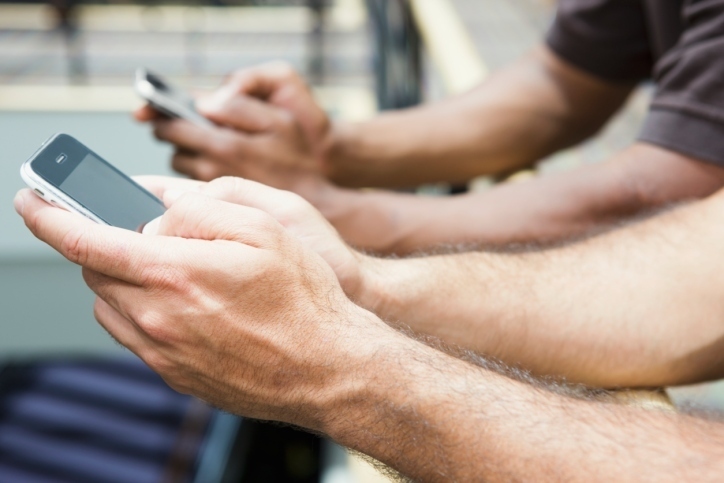 If your company relies on mass text messaging or another form of mobile marketing to connect with your customers, understanding the laws is critical. An accidental misinterpretation could prove to be quite expensive. A comprehensive understanding of the regulations related to mobile marketing can help you protect your company from any potential legal threats. Here are a few steps that you can take to ensure that you know your mobile marketing playing field. Before you get started with your mass text messaging campaign, spend some time researching the laws on your own. A quick keyword search online can yield a wealth of information about recent regulations for business owners using mobile marketing to reach customers. If your business is US-based, government websites like the Federal Communications Commission and the Federal Trade Commission will have accurate, up-to-date information available about current regulations related to mass text messaging. Laws also vary by state, so it’s important to research your own state regulations ahead of launching your campaign. Learning more about the laws can help you avoid any potential issues. One of the best ways to protect your business from potential legal threats is to make sure that your mobile subscribers opt-in to receive communications from your company. Everyone on your list should have shared their number with you directly, and before you begin distributing offers and marketing messages, it’s a good idea to have them opt-in again. Consider leading off your campaign with a simple text that says, “Type YES to receive communications.” When it comes to mass text messaging, taking a cautious approach and getting your customers to opt-in twice is a good way to keep your business sage and ensure that they’re truly interested in engaging with your business via mobile. After you’ve spent some time learning about mobile marketing regulations on your own, consider partnering with an experienced mobile communications firm to learn more about what implications these laws may have for your business. A reliable mobile company will have a comprehensive understanding of current regulations because they are directly related to how they do business. As you are deciding who to partner with, take a look at what types of customer support different mobile companies offer. If you have any concerns or questions about current regulations around mobile communication, you should be able to easily address them with a customer service representative. Researching current laws and regulations related to mobile marketing can help keep your business safe. 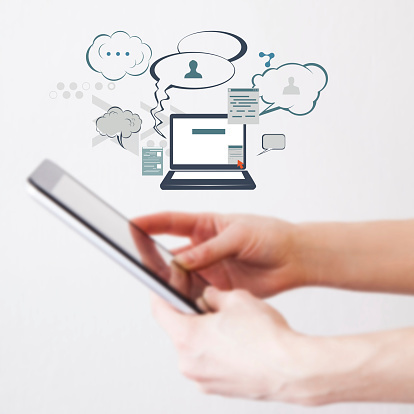 Understanding the laws about mobile marketing is in your business’ best interests. Knowing the regulations around mass text messaging can help you avoid any potential legal threats to your company. Consider researching laws on your own, make sure your mobile subscribers opt-in, and partner with an experienced mobile communications firm to ensure you are following regulations. If you are interested in teaming up with a knowledgeable mobile provide, try Group Texting for free today.